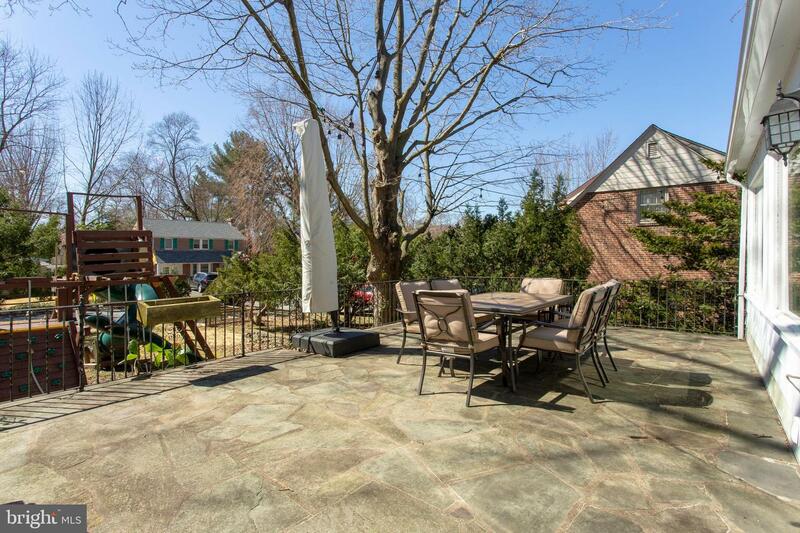 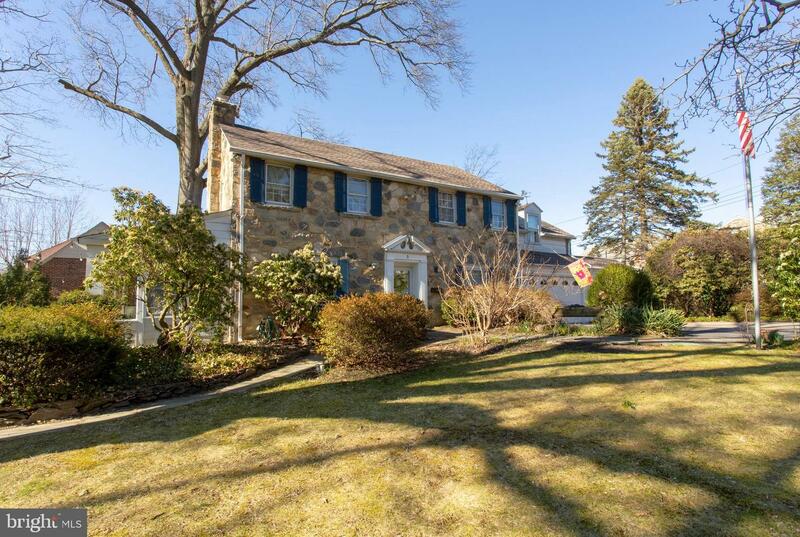 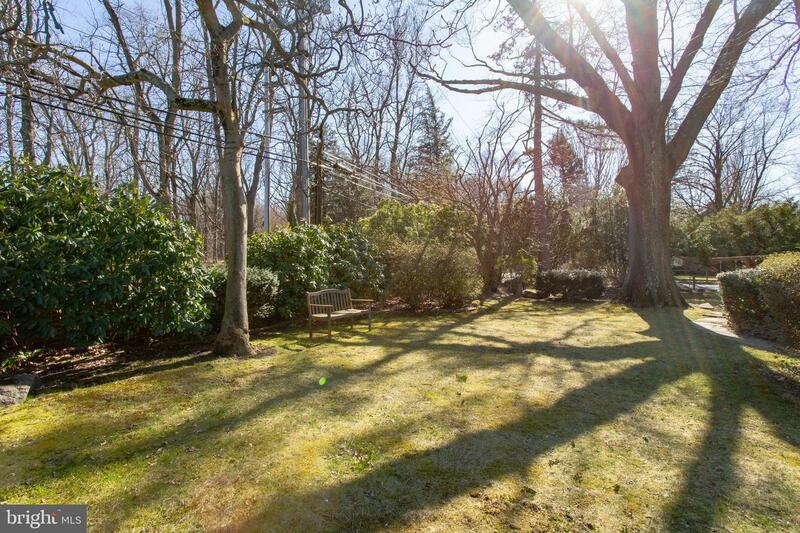 From the inside to the outside this stunning authentic stone exterior home in Wallingford-Swarthmore School District is everything you~ve been waiting for. 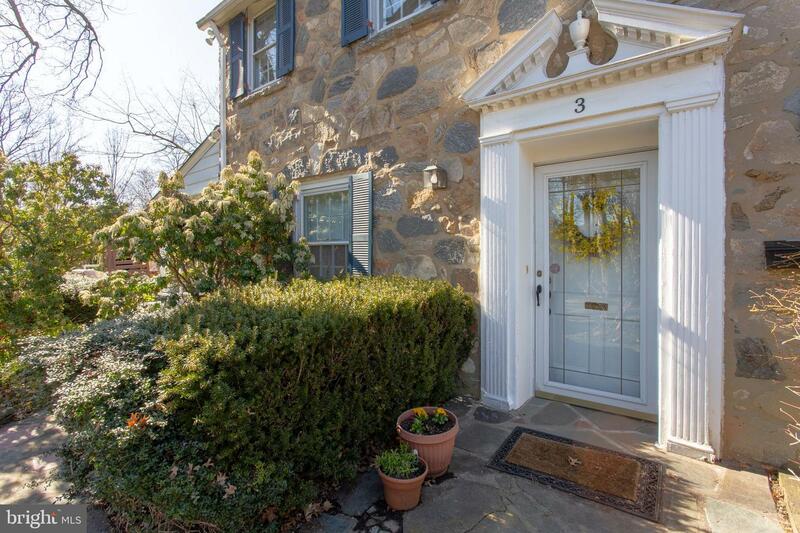 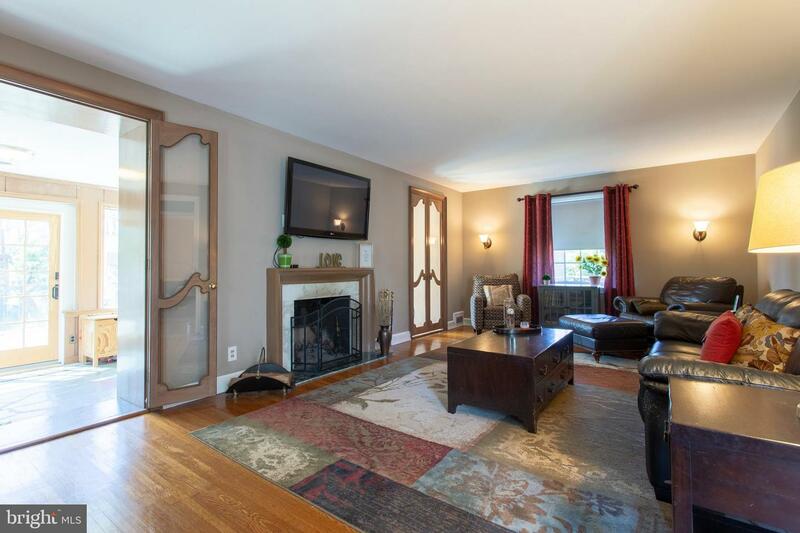 This 4 bedroom, 3 full, one ~ half bath home is pristine from its exterior to its interior modern upgrades while keeping the charm and character of the home. 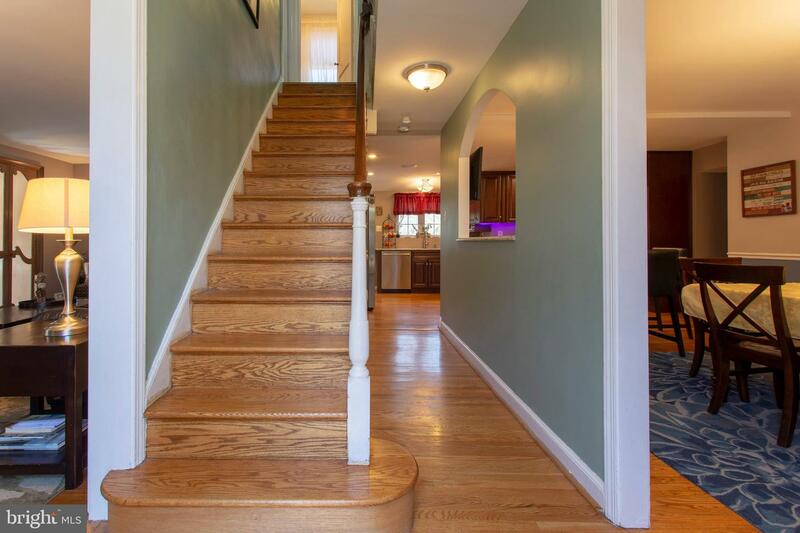 As you enter through the front door, you~re instantly greeted with beautiful hardwood floors that flow throughout the entire home. 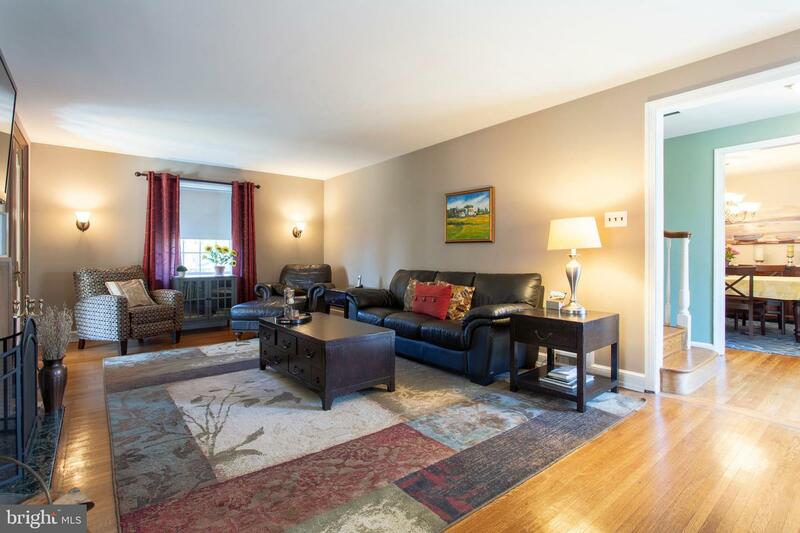 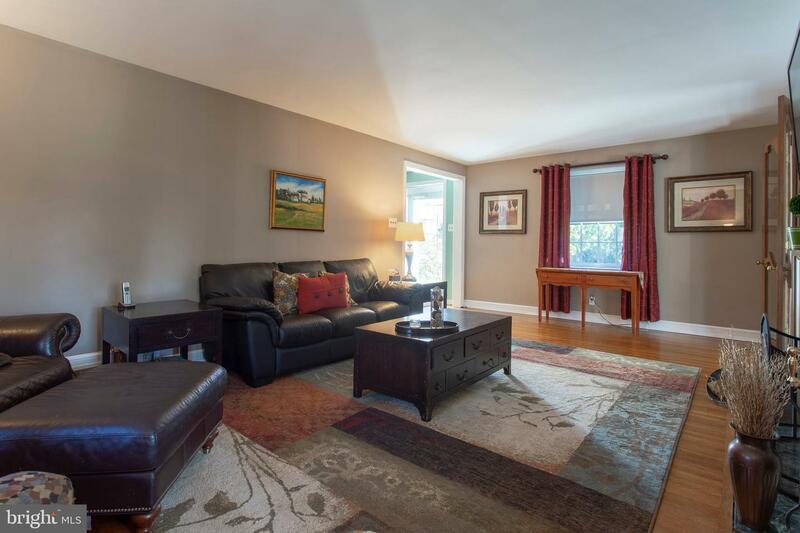 To your left, you will find a spacious family room for entertaining any time of year. 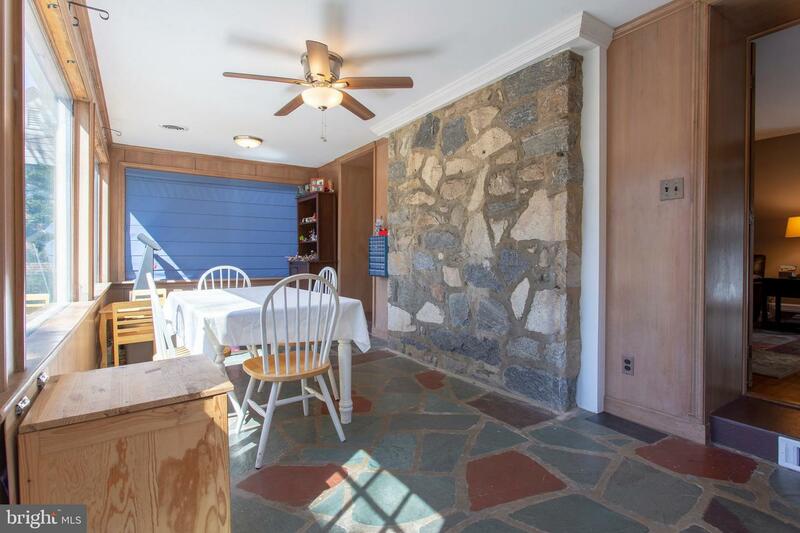 Imagine the winter months when you can cozy up with a book or evening cocktail to the wood-burning fireplace. 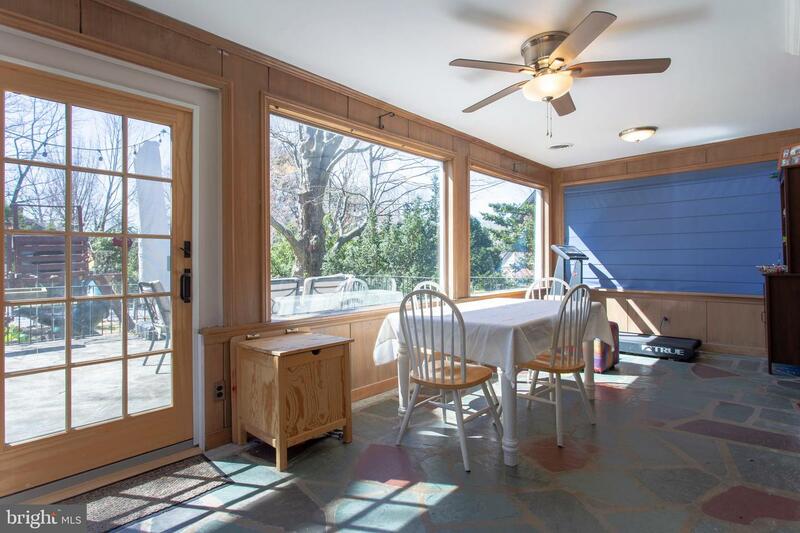 As you continue through the family room, you will find a gracious three season sunroom where you can spend any time of year. 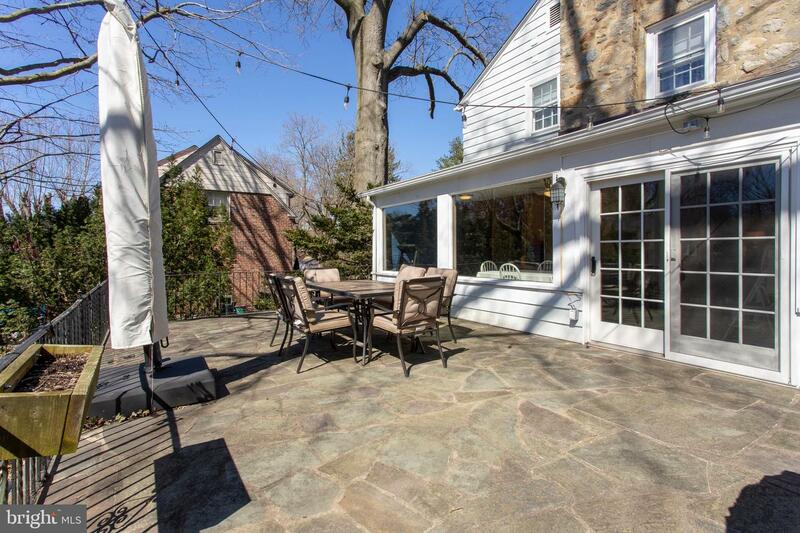 This sunroom carries outside to the patio overlooking the large yard which is perfect for playing, entertaining or simply relaxing. 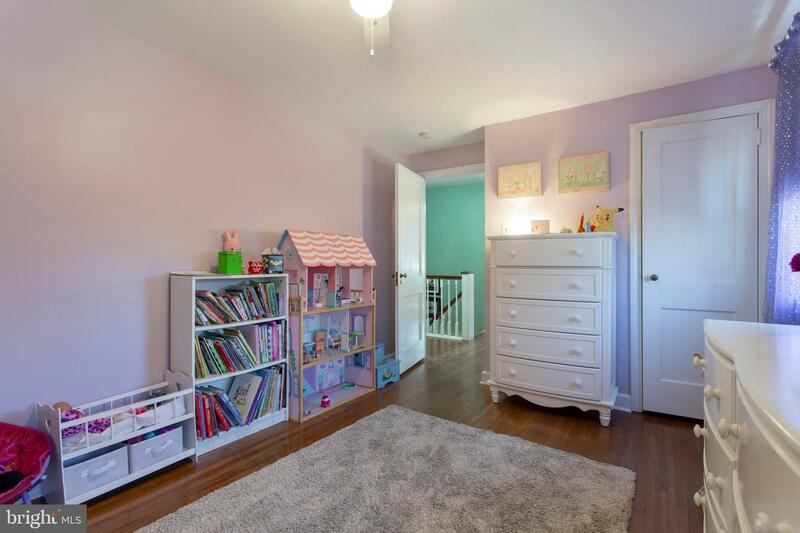 Moving back to the entryway foyer, continue through the amazing open concept kitchen that was updated just in time for its new owners. 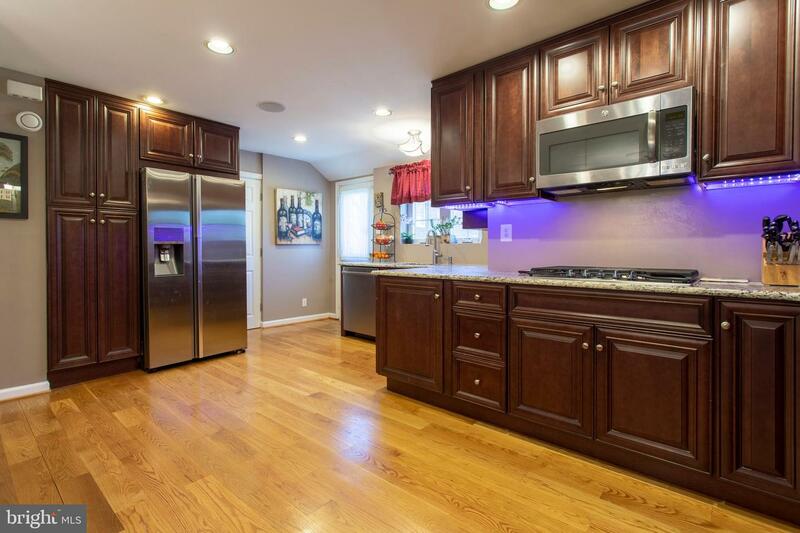 This kitchen is a cook~s dream with all new stainless steel appliances including a double oven, gas cooktop, expansive cabinet space with beautiful granite countertops, lit by the custom under cabinet lighting. 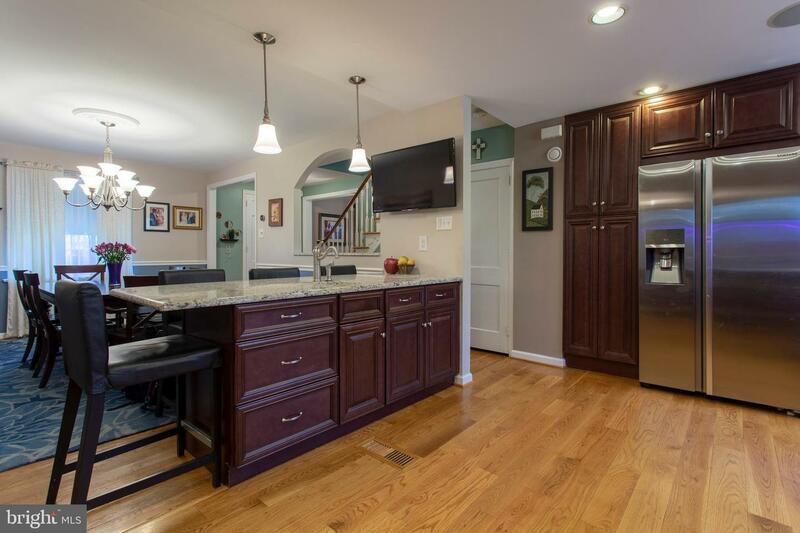 The kitchen island provides for the perfect entertaining area before a dinner party or while homework is completed before dinner. 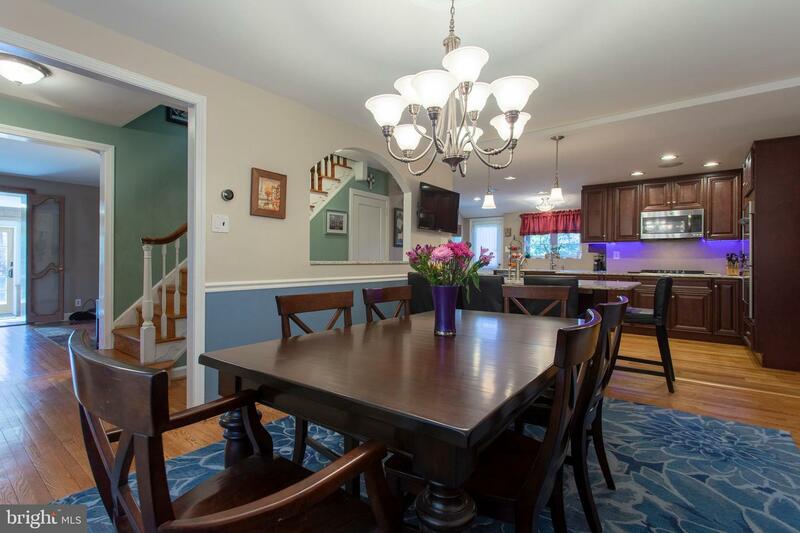 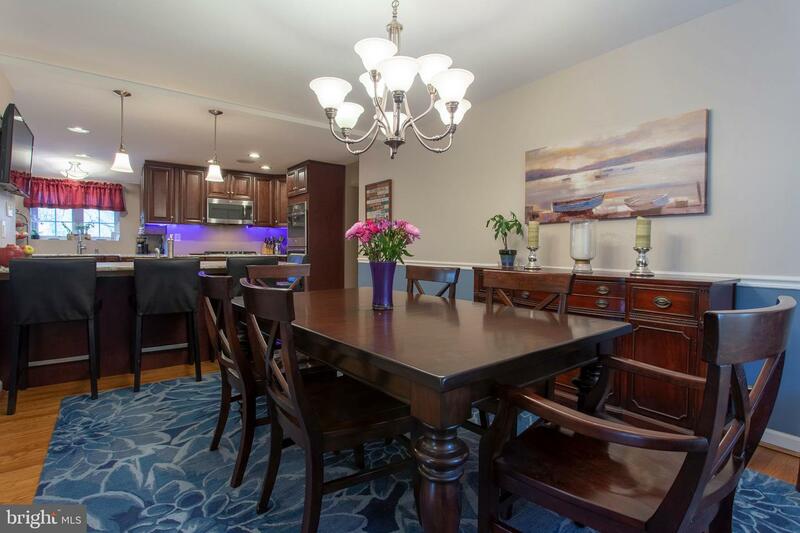 Off of the open kitchen is the dining room with enough space to fit the whole family any time of year. 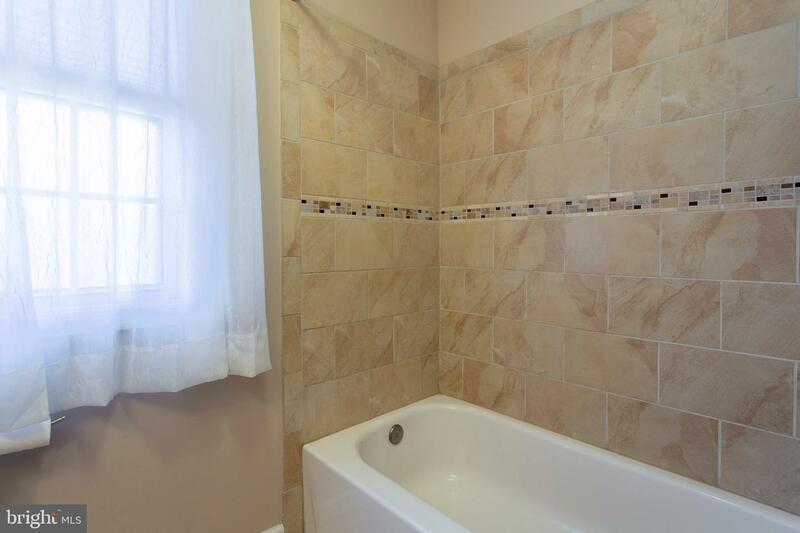 The first floor is complete a full bathroom. 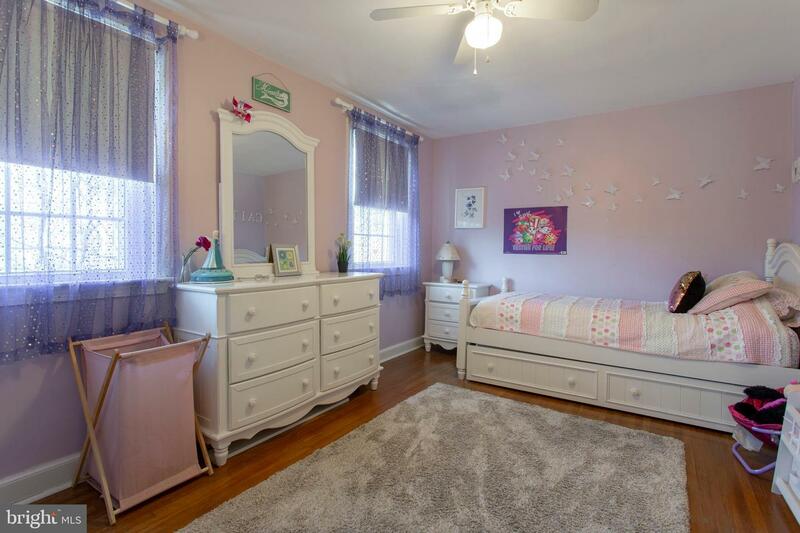 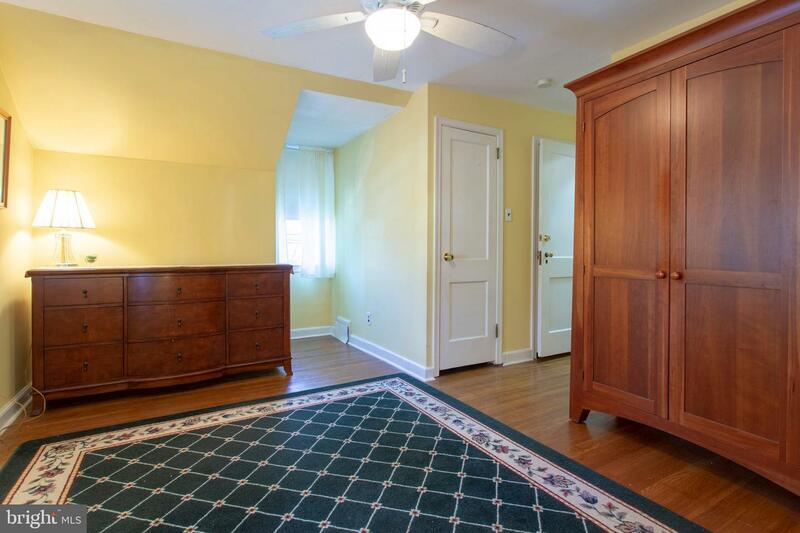 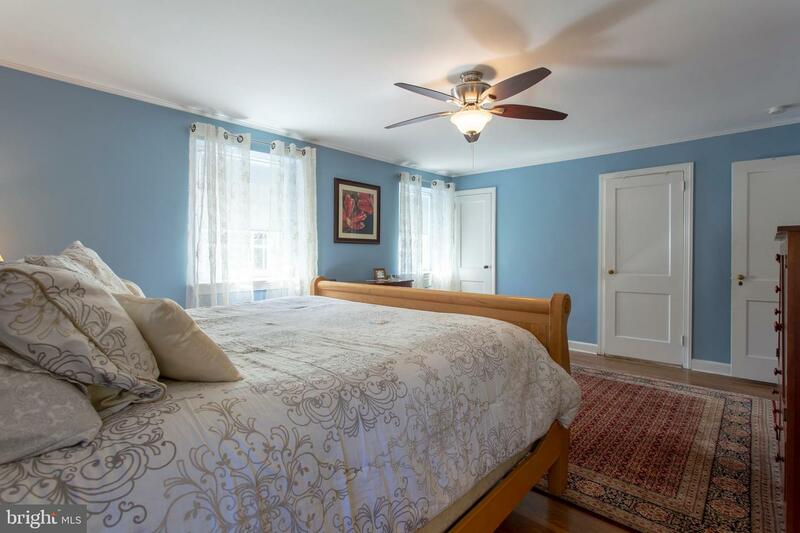 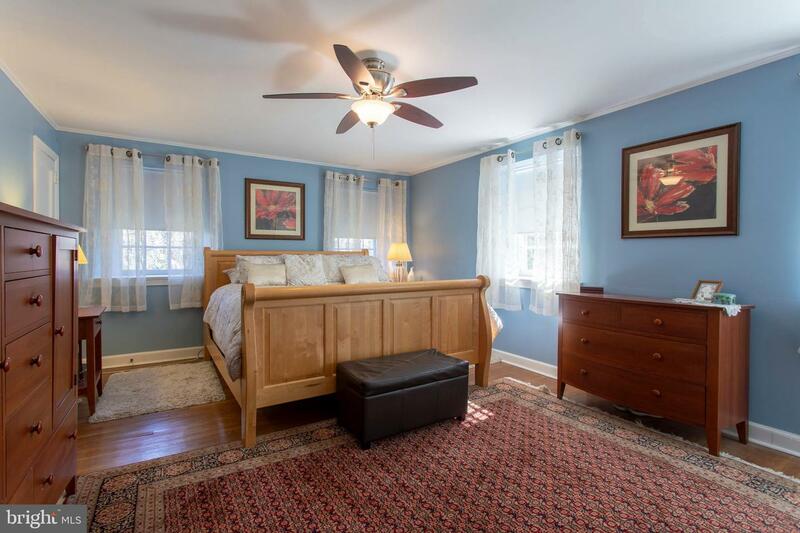 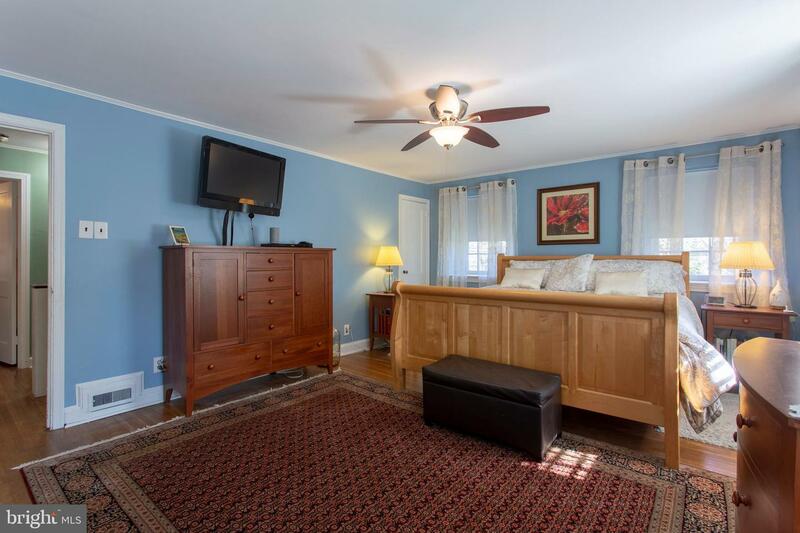 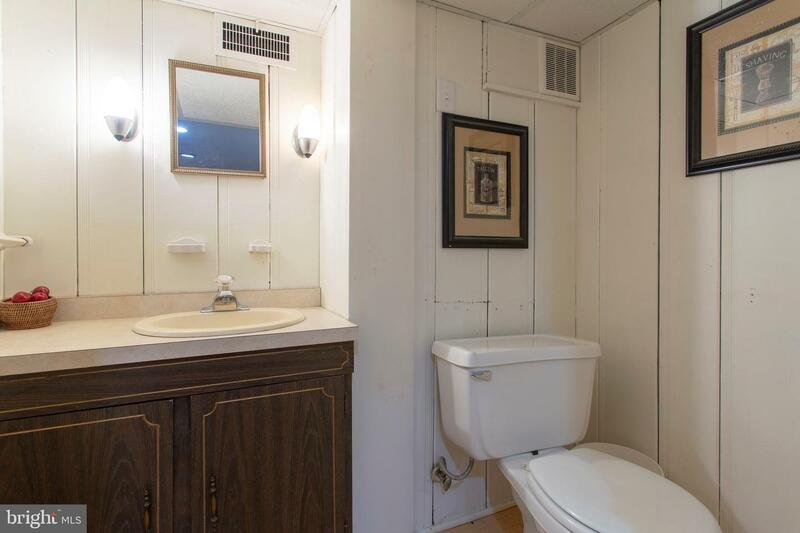 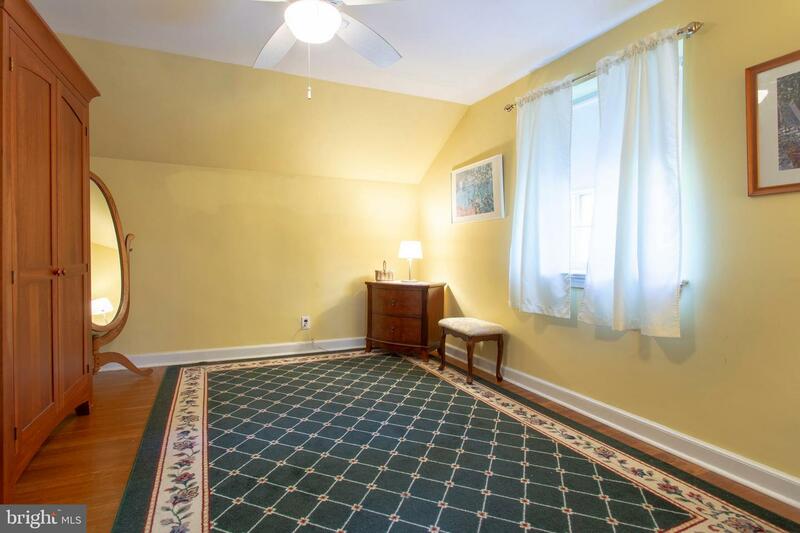 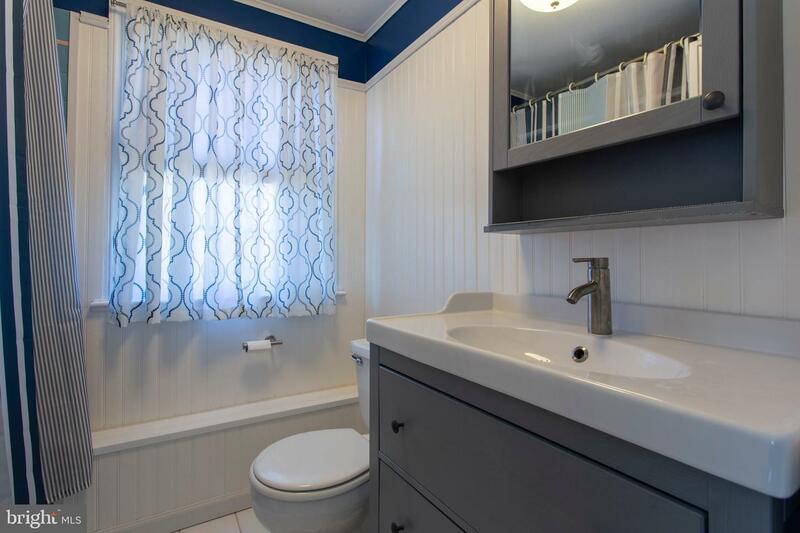 On the second floor, the hardwood floors continue throughout where you will experience a beautiful master bedroom with en suite along with plenty of space for storage, 3 additional large bedrooms, and a fully updated bathroom in the hallway. 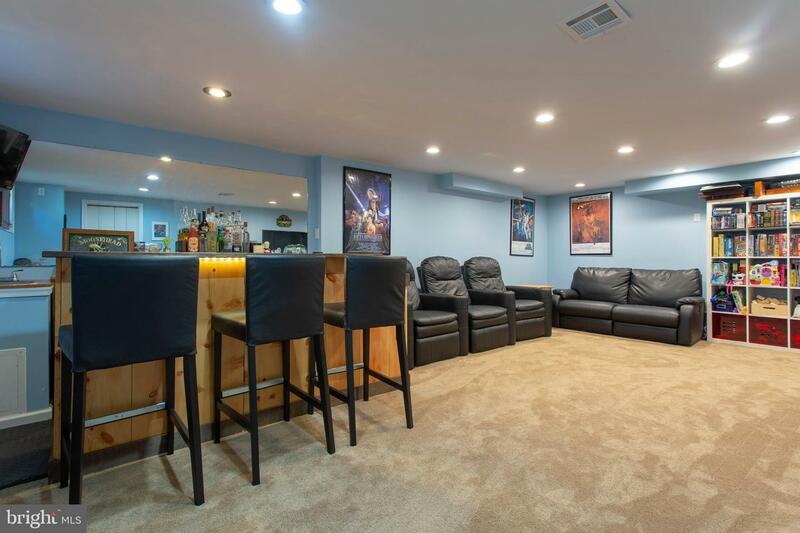 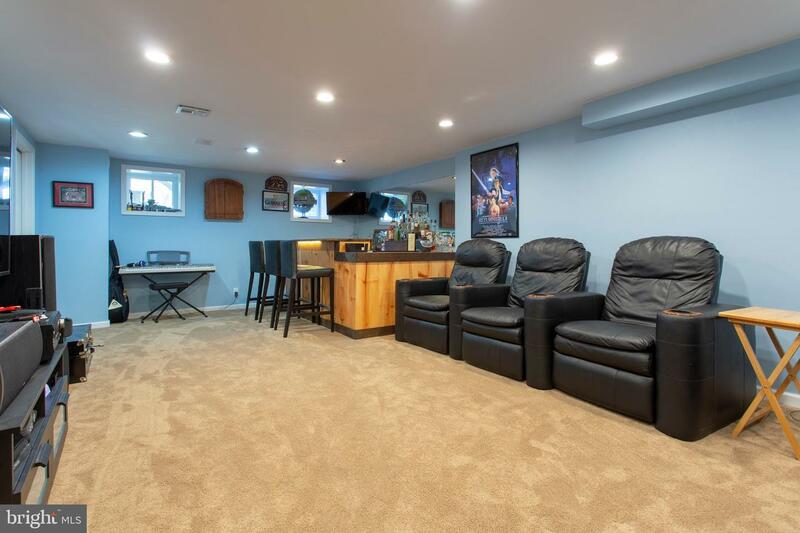 When in need of more space, head downstairs to the lower level which was just completed in 2017 and is a great place for relaxing or an entertaining with a newly added bar. 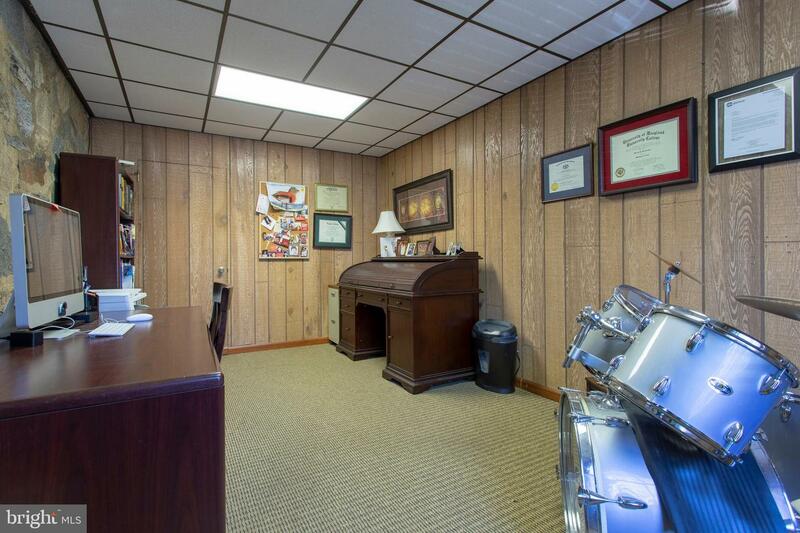 Lastly, there is a garage with access to a private office space or workshop. 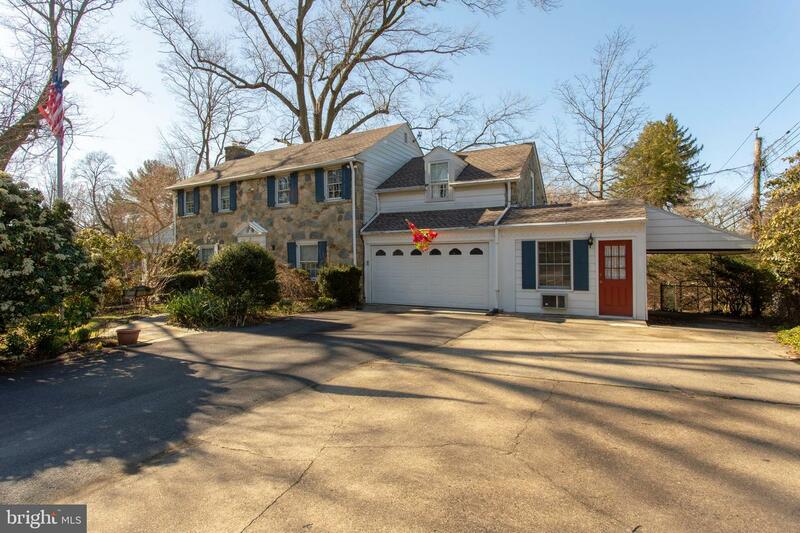 In addition to the garage, there is private parking for 5 or more cars and a privacy gate. 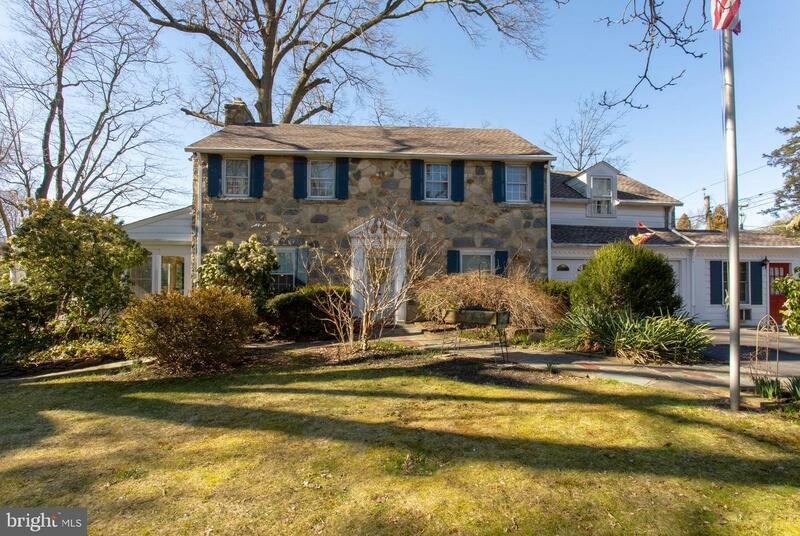 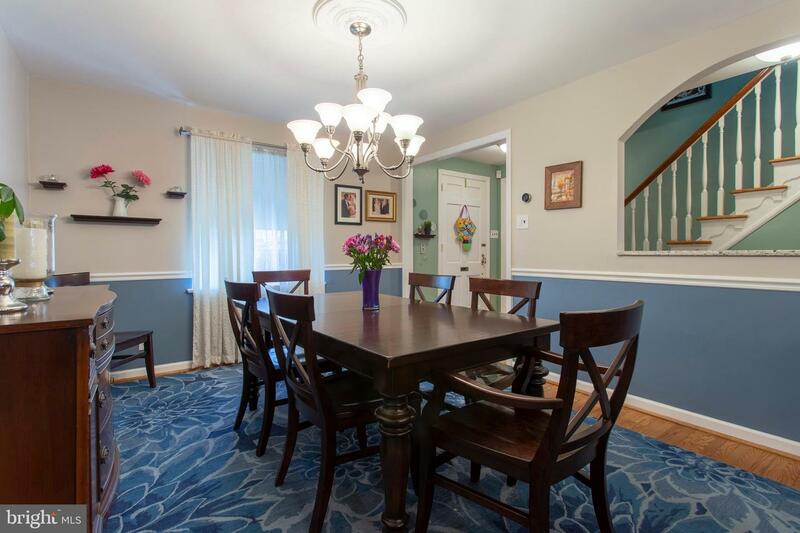 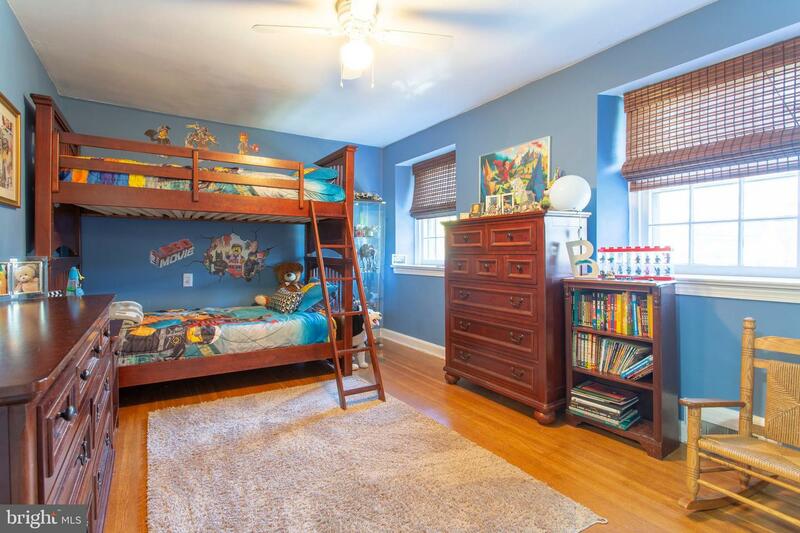 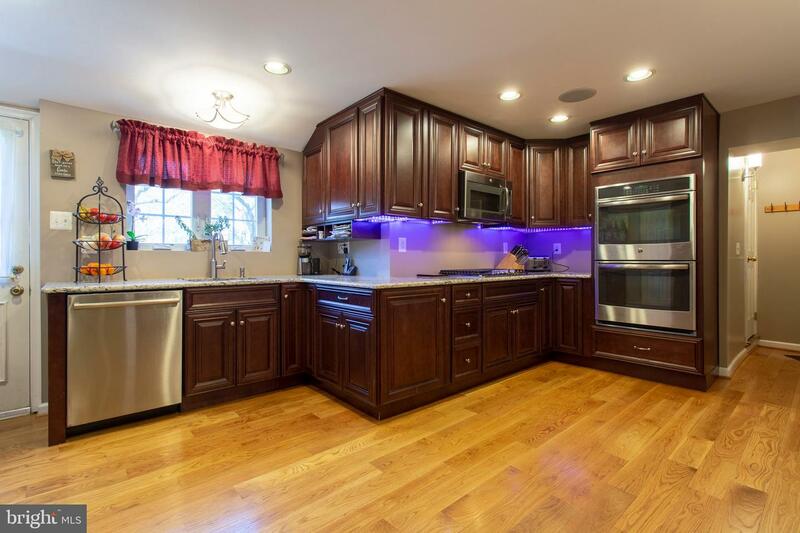 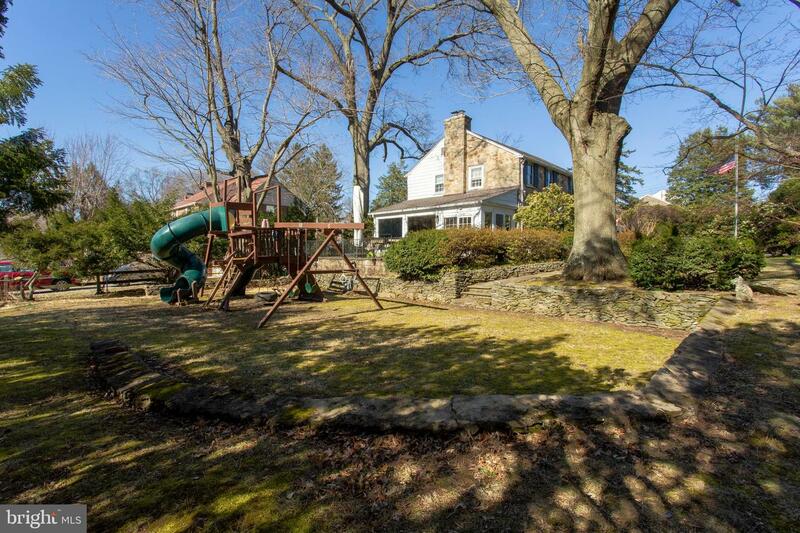 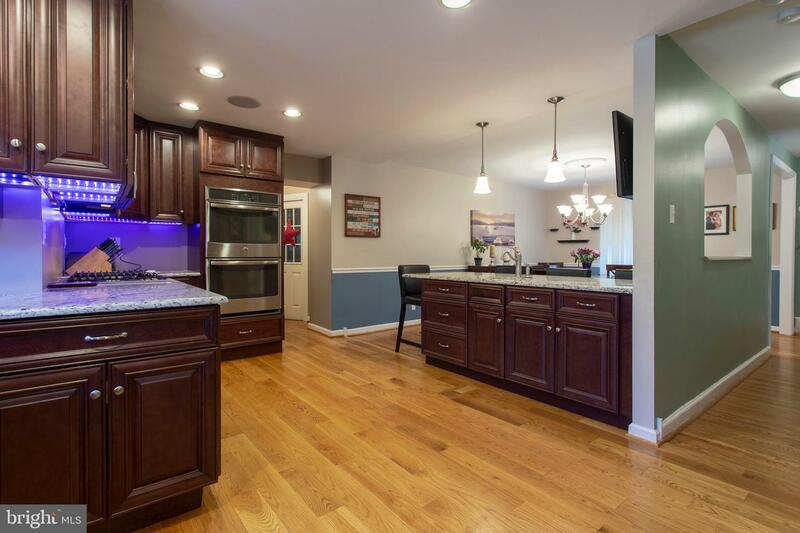 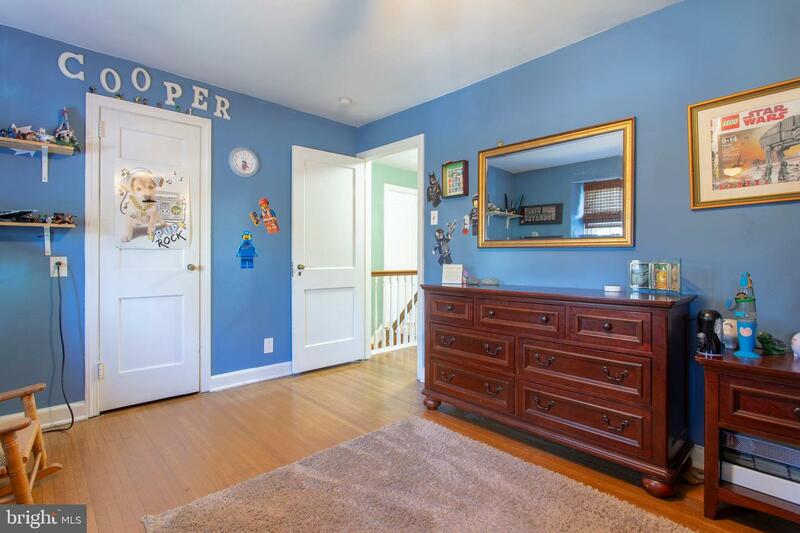 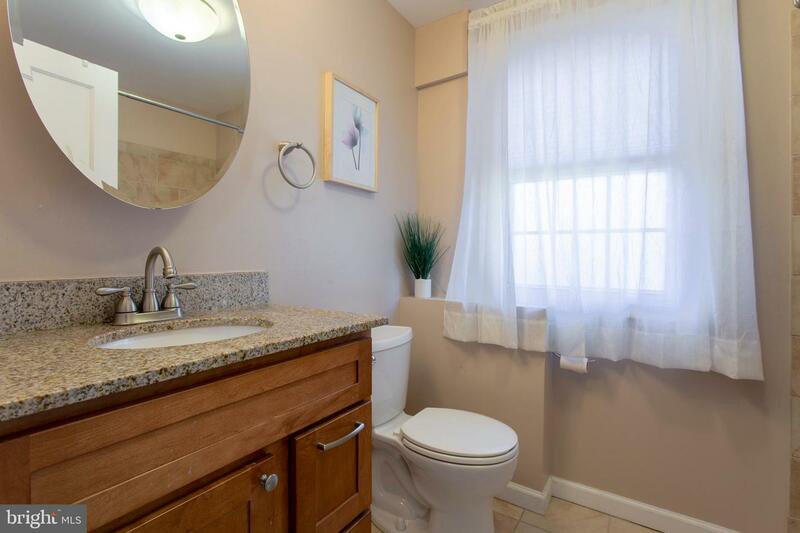 This area offers award-winning schools, a variety of local parks, restaurants and bars and easy access to Philadelphia, King of Prussia, I95 and 476.